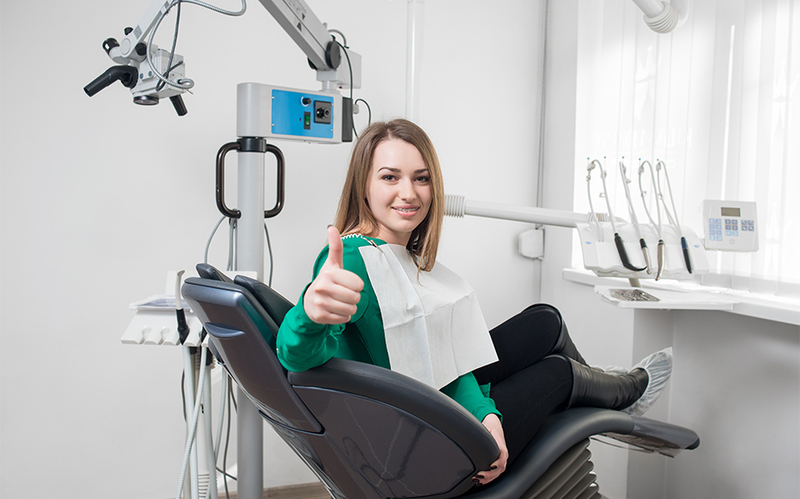 Sedation dentistry uses nitrous oxide in Houston, TX which is a sweet-smelling to odorless, colorless gas that was used first in dental and surgical as a form of anesthesia in the middle 1800s. Now, the combination of inhaling oxygen and laughing gas, if used correctly, can be effective and safe in managing anxiety and pain in the dental office. It is commonly referred to as ‘conscious or moderate sedation.” It is the most utilized gas anesthetic in the world, and 70% of all dental offices using sedation will turn to laughing gas-oxygen for their sedation. When the mixture of oxygen and laughing gas is used correctly so when inhaled, it is an effective and safe method for managing anxiety and pain for the patient. There is an essential margin of safety for when you properly administer laughing gas for sedation. There have been 12 delivery systems designed to assist with the visual and audio safety features to stop harmful events when using laughing gas-oxygen. The mask used for the procedure should fit the patient correctly. Make sure the reservoir bag will not underinflate or over inflate while the patient is receiving oxygen before the nitrous is given. The patient needs to limit talking while the laughing gas is being given and try to keep breathing through their nose – not breathe through their mouth if at all possible. Sedating with Nitrous Oxide in Houston, TX – it being an inhalation anesthetic, it is distributed and absorbed due to the pressure grades in your lungs that will equilibrate when the tension of the inhaled gas equals what is in alveoli, tissues, and blood. Laughing gas among inhalation has the fastest onset and is transported through the blood as free gas; it will not combine with hemoglobin, and it doesn’t undergo biotransformation. Elimination from the body happens when one exhales, and due to its low solubility, the laughing gas can leave the body rapidly. When the procedure is over, 100% oxygen is delivered to the patient for at least five minutes before taking off the mask. It will purge the body of any of the residual laughing gas to help the patient get rid of the last of the drug.